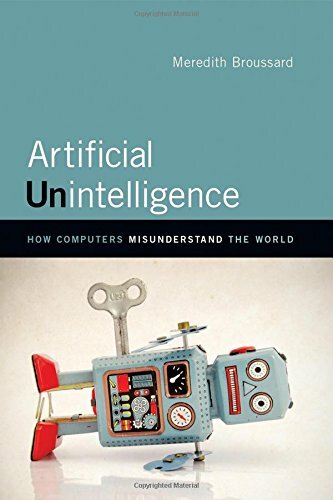 Meredith Broussard discusses her book Artificial Unintelligence: How Computers Misunderstand the World with Chris Richardson. Broussard is an assistant professor at the Arthur L. Carter Journalism Institute of New York University. 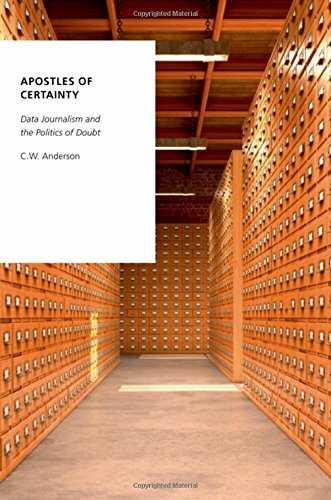 Her current research focuses on artificial intelligence in investigative reporting, with a particular interest in using data analysis for social good. 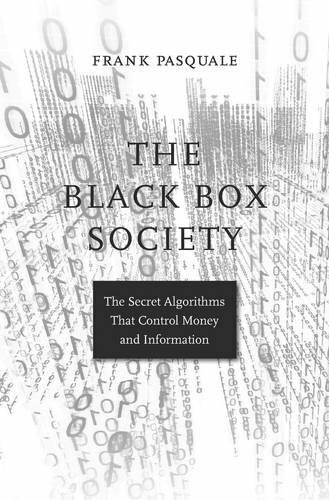 A former features editor at the Philadelphia Inquirer, she has also worked as a software developer at AT&T Bell Labs and the MIT Media Lab. Her features and essays have appeared in The Atlantic, Harper’s, Slate, and other outlets. She holds a BA from Harvard University and an MFA from Columbia University. Follow her on Twitter @merbroussard or contact her via meredithbroussard.com. 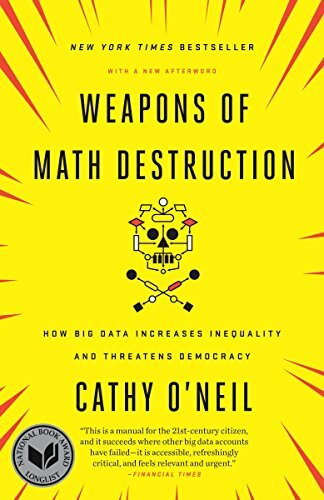 "It’s hard for me to imagine that anyone reading Artificial Unintelligence hasn’t read Weapons of Math Destruction. 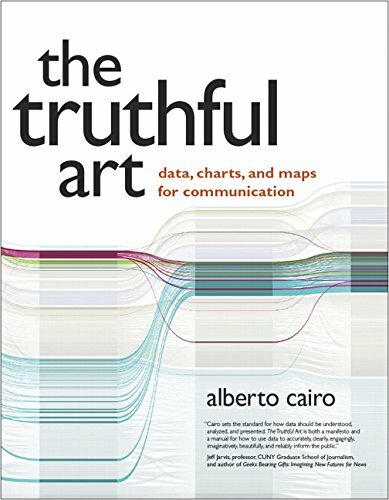 If you fall into this camp, please read this book immediately. O’Neil’s work was an inspiration and a guiding light as I wrote my book. Her description of machine learning models is the most lucid, elegant description of a technological process ever written in any book, ever. 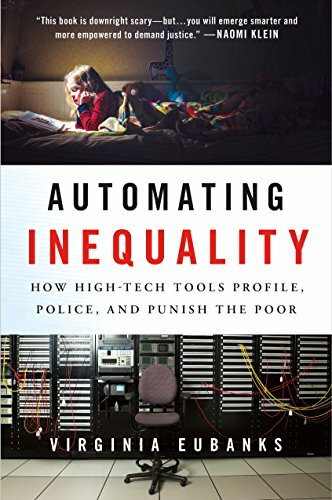 My favorite chapter is the one in which O’Neil, a former Wall Street quant, eviscerates the value-added model (VAM) that school districts tried to use to 'fairly' evaluate teachers. The VAM was a disaster. 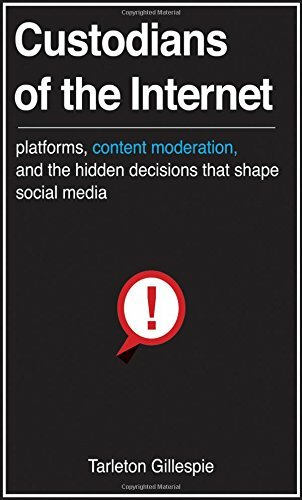 Absolutely everyone should read this book. 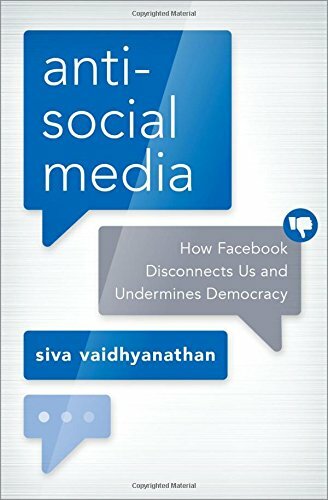 "I didn’t get to cite Algorithms of Oppression as much as I wanted to in my book, because it came out around the same time. The first time I heard about the book, and then when I met Safiya Noble, I was thrilled to discover that we were both tall Black women thinking about similar intellectual territory during the same period of time, on opposite sides of the country. 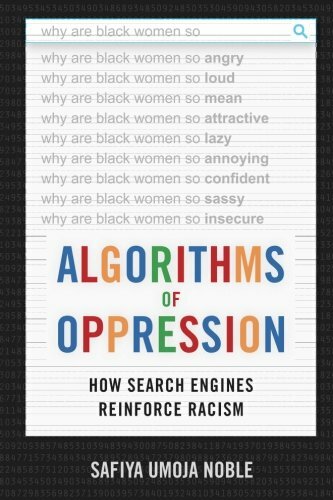 Noble looks at the Google algorithm and breaks down why searches for the phrase “black girls” yields pornographic and demeaning search results, whereas searches for the phrase “white girls” yields wholesome search results. The TL;DR: the problem is conscious and unconscious bias by developers." "Computing used to be a female profession. 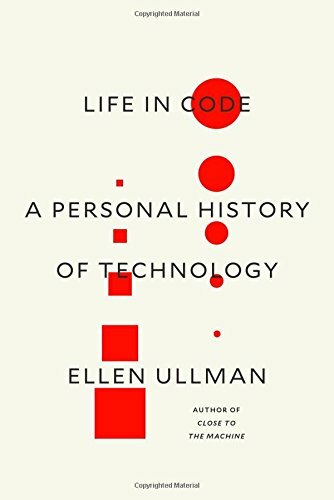 As Margot Lee Shetterly demonstrated in her landmark Hidden Figures, plenty of women worked as 'human computers' who did complex mathematical calculations for projects like the space race during the early days of computing. Hicks writes about the British side of the equation, looking at the women who served with Alan Turing and Tommy Flowers at Bletchley Park. Bletchley Park was the home of the secret cryptographic efforts that helped the Allies win WWII. 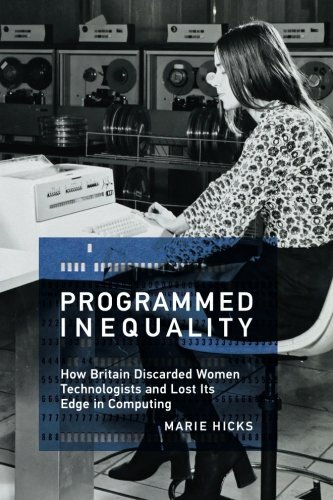 Great Britain had an edge in the early days computing, but it lost it because of retrograde gender attitudes that edged women out of the computing workforce. Hicks uncovers recently-declassified material that sheds light on how women were pushed out of STEM careers as wages rose, which sheds light on the persistent pay gap in the modern tech industry. 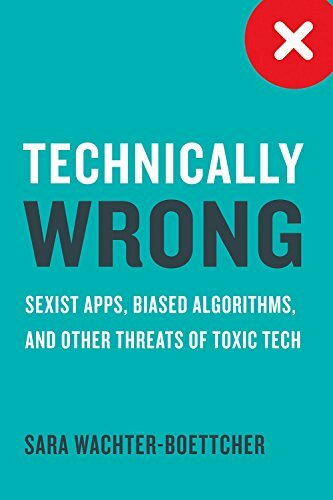 "Excerpted in Vanity Fair, this book covers the current sexist state of affairs in Silicon Valley. Most of the bad stuff you imagine is true. 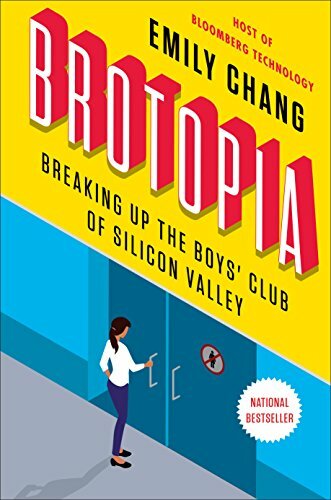 The publisher writes: “In this powerful exposé, Bloomberg TV journalist Emily Chang reveals how Silicon Valley got so sexist despite its utopian ideals, why bro culture endures despite decades of companies claiming the moral high ground (Don’t Be Evil! Connect the World! 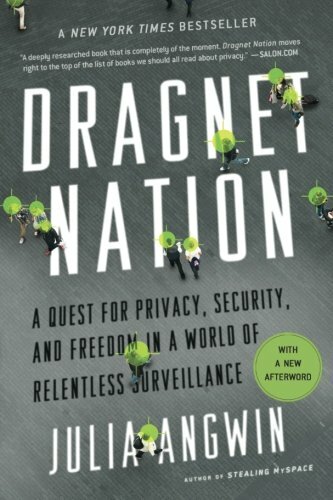 )–and how women are finally starting to speak out and fight back.'" "And my 'fifth' pick is a short list of a few other essential reads and ones I'm looking forward to..."